Dr Vanessa Rohlf – Compassion fatigue, stress management & grief! 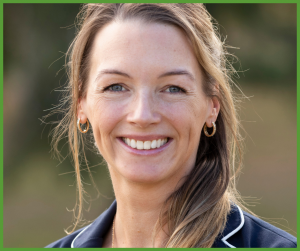 Dr. Vanessa Rohlf is a consultant, counselor and educator to those who work with and care for animals. 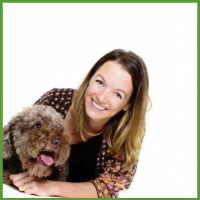 She has a Ph.D. with a specialisation in psychology (human-animal interactions), a Bachelor of Arts with Honours in Psychology and has worked in the animal industry for over 15 years. She has additional qualifications in mindfulness, animal bereavement, and compassion fatigue. Vanessa is a co-founder of the initiative People & Animals in the Workplace, member of the Anthrozoology Research Group and has lectured and tutored psychology and human behaviour for over 7 years. She also holds an honorary role at La Trobe University and regularly presents her work at international and national conferences as well as through peer-reviewed journal articles. Vanessa provides high quality and informed support services and has worked with a number of animal care industries including animal shelters, veterinary clinics, zoos, dog training, walking and daycare facilities and regularly provides individual counseling, consultations, and workshops to companion animal owners and animal care professionals from a range of industries.